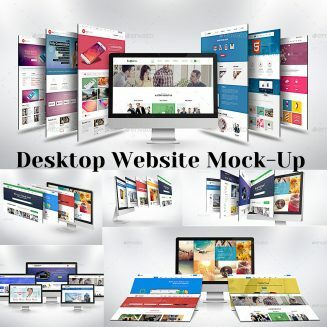 Introducing Desktop Website Mock-Up Bundle. What will you get: Total 15 Display Styles, 15 Layered PSD Files, Replace with Smart Object, Pixel Dimensions: 4000×3000, High Resolution: 300 DPI, Realistic 3D View. 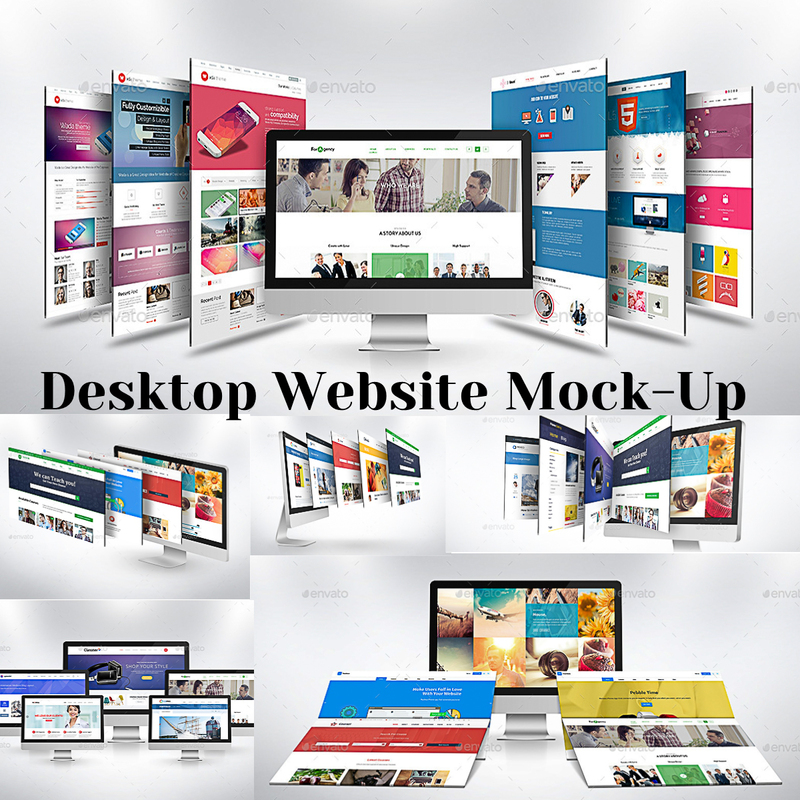 Tags: 3d, apple, application, desktop, device, display, flat, generator, imac, image, isometric, mockup, monitor, outlook, perspective, photo, picture, presentation, realistic, responsive, scene, screenshot, view, wallpaper, web, web app, web page, web screen, website mockup.